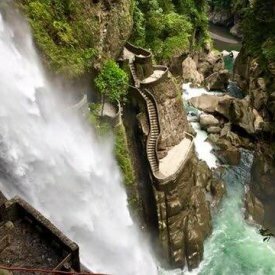 Journey from the charming capital city of Quito, through the Andes Mountains and into the rainforest through the famous “Gateway to the Amazon”. 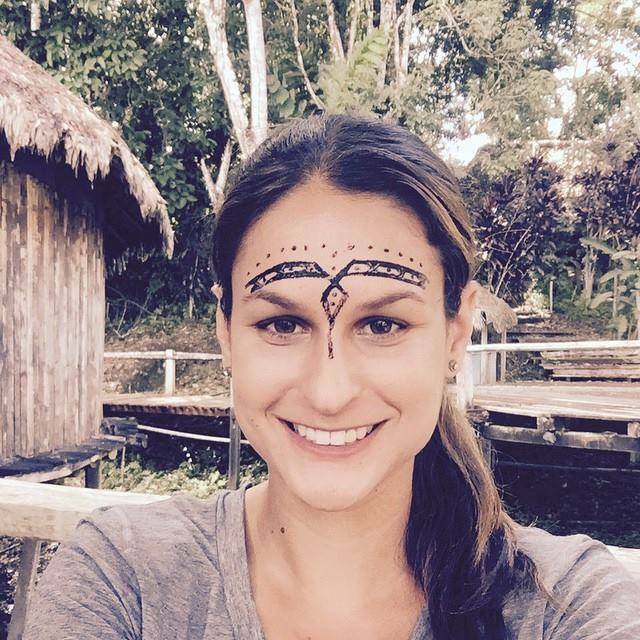 From the comfort of an ecolodge built and maintained by a small native population, we will guide you through the waterways, forests, and into their traditional dream culture in a way most travelers can’t experience. Watch for pink river dolphins, wild toucans, howler monkeys and other exotic creatures in this incredibly biodiverse tour in a secluded corner of the Amazon rainforest. Secure transportation across Ecuador, including roundtrip, chartered flights to the Kapawi Ecolodge―your safety and comfort always come first. These hotels and lodges have been hand picked in order to satisfy your need to safely relax in friendly locations that are close to the day’s activities. 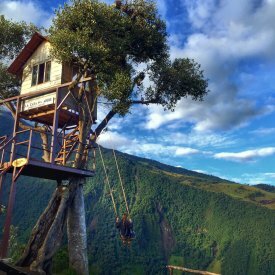 On the slopes of Rumiñahui Volcano, in a truly privileged position, Hacienda El Porvenir is the ideal spot from which to explore Cotopaxi, to get a first hand look into the Andean way of life, and rest up! The founding vision of this ecolodge and reserve is to create―in one of the most remote environments in the world―a haven of ease, good taste, and understated luxury. 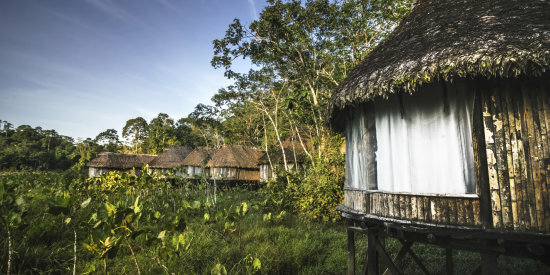 Local craftsmen from the Achuar community come together to build a series of comfortable cabins in the vernacular style of the rainforest, using local materials upgraded in design. Featuring comfortable and luxurious suites, an on-site restaurant with cozy fireplaces and an extensive garden, free Wi-Fi, natural trails and an archaeological tunnel on-site, the Casa de Hacienda la Jimenita is the perfect ending to great travels. 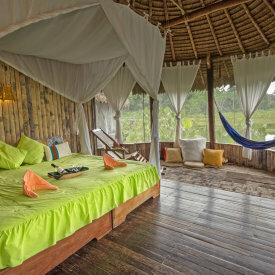 A beautiful, comfortable and ecological place to relax and enjoy everything Baños has to offer. 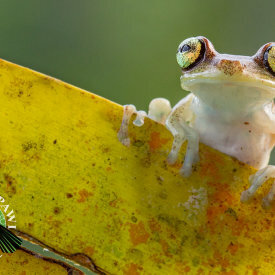 We offset the emissions from your round-trip flight to Ecuador through Carbon Fund. 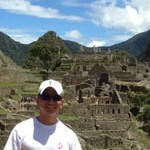 You will receive a certificate upon arrival in Ecuador. 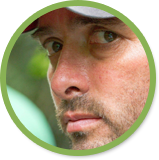 Want to learn more about Carbon Offsetting? Get Ready To Travel To The Amazon! Custom Dates and prices are available for individuals, families, friends, and groups. Ask us about custom dates for individuals, couples, families, and groups. Swing at the end of the world! 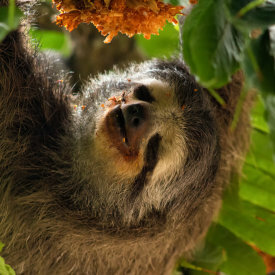 Search for three-toed sloths & more! Download the Amazon Ecotour Brochure! How Many Nights Would You Like To Travel? I Am Flexible On The Travel Date? What Would You Like To See And Do On Your Trip? Our Andes to the Amazon Rainforest Ecotour requires a moderate amount of physical fitness. Guests should feel comfortable riding a small chartered plane. Additionally, while hiking and walking is optional, it is highly recommended that guests feel comfortable with a few miles of hiking to get the most of their experience. Additionally, due to the remoteness of the Kapawi Ecolodge, it is important that guests feel a reasonable level of physical confidence and mobility. This trip is not recommended for guests with compromised immune systems or who feel they are generally susceptible to illness. While not required, the ability to traverse several flights of stairs will also enhance guests’ experience. Contact us for more information. The villages belong to the Achuar, an indigenous nation of about 8,000 members, living off the land in their semi-autonomous territory. 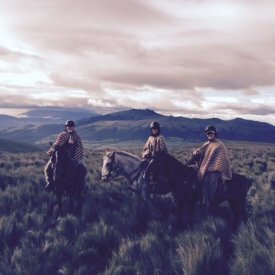 Until the 1960s, the concept of a Westerner was completely unknown to the Achuar. It was only then that a few missionaries entered their territory, promoting catholicism and making the Achuar aware of other forms of development. 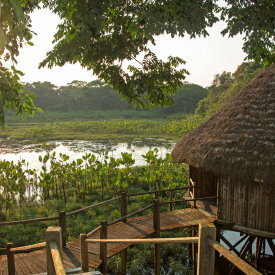 What is it like to Visit the Achuar? 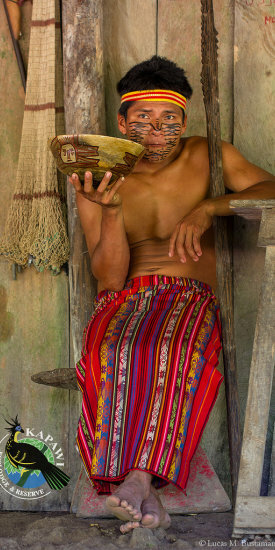 Because the Achuar depend on the rainforest for all of their basic needs, they have a profound respect for nature. 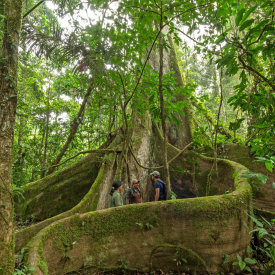 A collective stance against companies depleting the rainforest’s natural resources for oil, timber, and water (just to name a few) has protected their home. 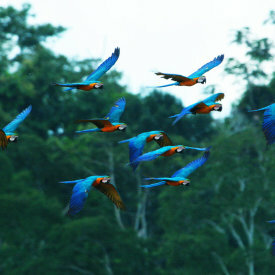 Why does the Amazon Rainforest Matter? The Amazon Rainforest (Or Amazonia, which I think is way “cooler”) is just shy of 3 million square miles of “moist, broadleaf forest”, and falls within the nations of Brazil, Ecuador, Peru, Columbia, and others. So let’s attempt to visualize this, which I assure you, is not easy. 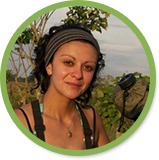 Experienced in birding and very knowledgeable about reptiles and amphibians, Lorena has spent eight years guiding ecotours in the region she is most passionate about – the Amazon. 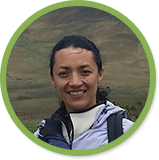 In order to combine her love of nature, traveling, languages, and working with people, she studied Tourism Management at University and is licensed as a National Tour Guide. She has been working as a guide since 1999. 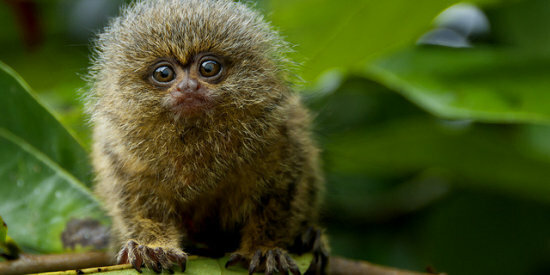 The Achuar lives in extreme isolation in an area considered “terra incognita” until the late 1960s when missionaries began entering their territory. There were virtually no converts, but an increase in intercultural contact began that shaped the future of the Achuar nation. Due to a unified position against resource extraction, they have maintained their territory free of highways, oil, timber, and mining companies. They successfully developed a separate revenue source in the form of the Kapawi Ecolodge. 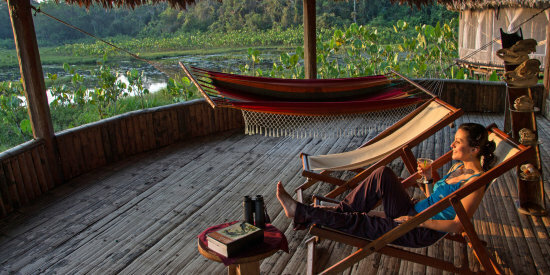 Gondwana-founder and guide, Jared Sternberg lived with the Achuar for a summer and published a chapter in “Tourism in the Green Economy,” using the Achuar’s ecolodge as a case study—he has insider access to the Achuar Territory. 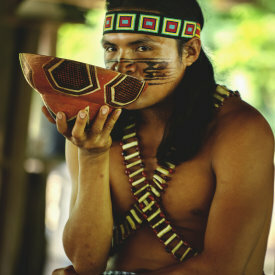 A portion of the proceeds from this South American ecotour will be donated to the support of the indigenous Achuar Nation. Like This Ecotour? Share It With The World!